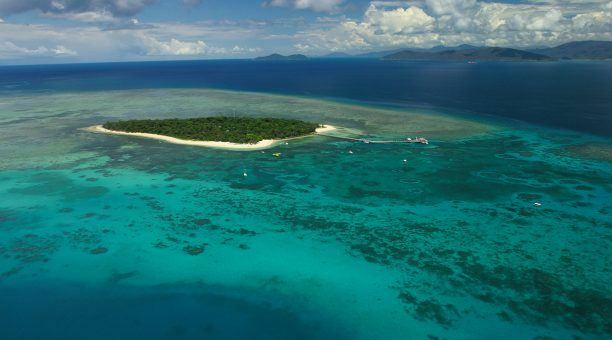 Travel to Cairns allows you to explore a few of the best places in the world to snorkel the Great Barrier Reef. 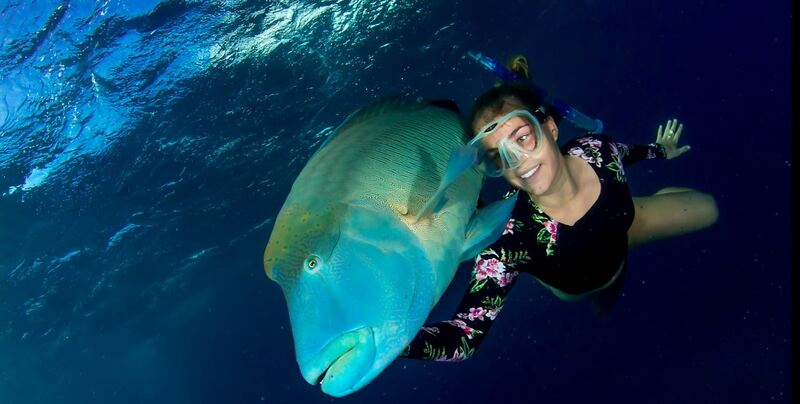 When you snorkel Cairns, you have hundreds of snorkel sites right at your fingertips. No matter where you’re at, you’re able to jump into the water to find adventure in the largest reef system on the planet. 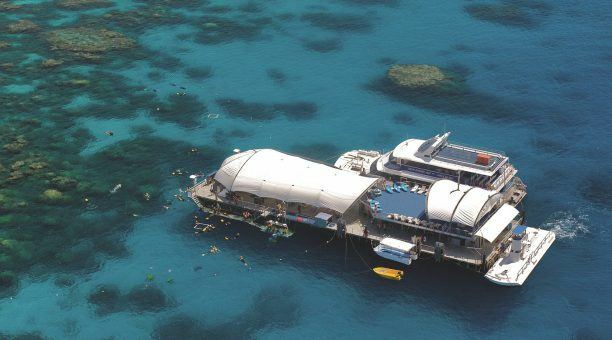 As Cairns is the main launching point for Great Barrier Reef tours, there are a diversity of snorkeling options, from single day snorkel trips to multiple day snorkel trips. 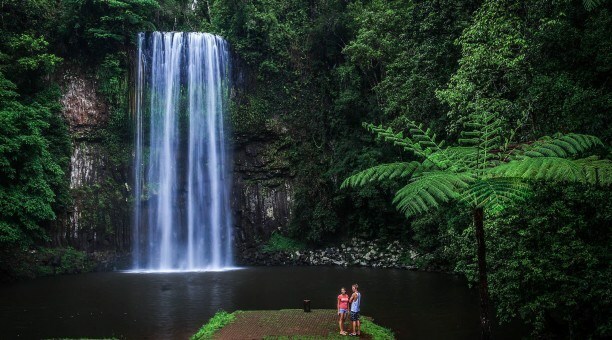 Cairns is ideally located near many of the most popular islands at the Great Barrier Reef, each offering the best places to snorkel. 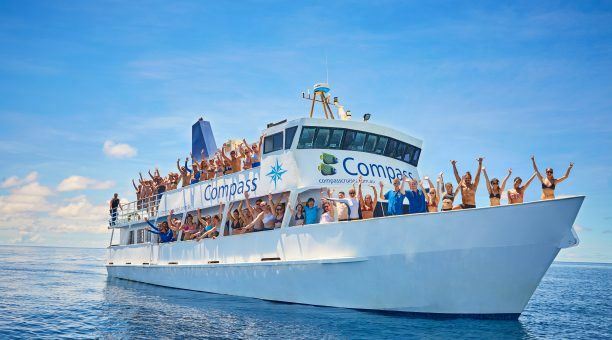 Lizard Island is among the top places to snorkel in Cairns as it remains relatively untouched for an isolated snorkeling experience to view nature in its purest form. Hastings Reef is commonly a hotspot for scuba diving as it offers swim-throughs; however, it’s also an excellent snorkeling location. When snorkeling here, you’ll find whitetip reef sharks, butterfly fish, staghorn coral and much more. 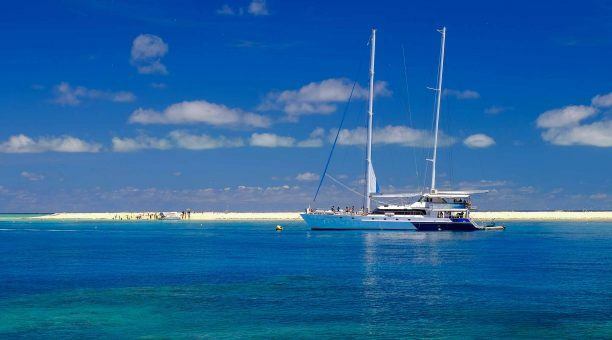 Saxon Reef is the true snorkelers playground, with shallow bommie tops and large patches of staghorn coral to explore. You’ll find gullies and swim-throughs scattered through Saxon Reef, as well as turtles, large cod, tuna, mackerel and much more. Although Michaelmas Cay is most commonly known for its sea bird sanctuary, it’s also a popular diving site. Many snorkelers dive the cay because it offers beautiful coral gardens with ideal water conditions. No matter where you choose to snorkel when you travel to Cairns, you’ll have an unforgettable time finding adventure in the vast coral gardens. Snorkeling is ideal for those who have never dived before as there’s no need to take diving courses. 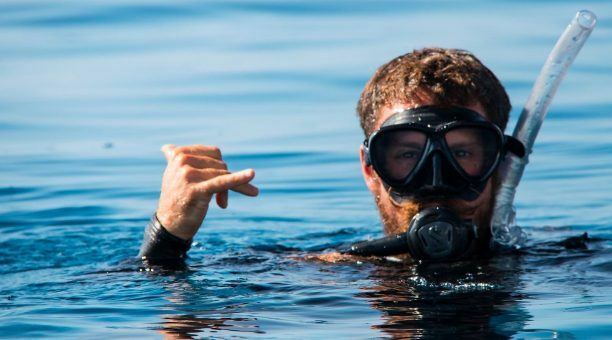 As long as you’re able to swim, you’re able to snorkel. 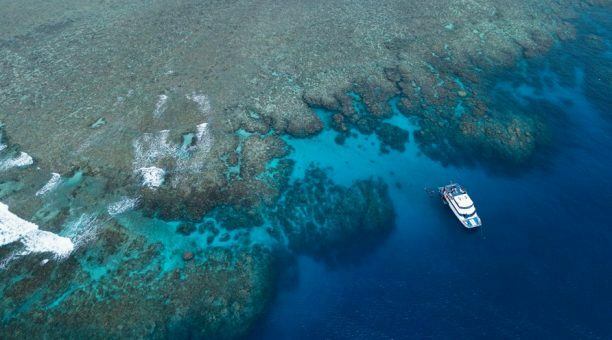 It’s the easiest and often the most satisfying way to explore the Great Barrier Reef. Even though you’re not diving to deep depths, you’ll still see an abundance of marine life and coral as many of the marine life enjoy warmer water; therefore, they remain closer to the water’s surface. Plus, visibility is pristine for unmatched beauty. You’ll watch the sun’s light dance off of the water’s surface, illuminating the vibrant hard and soft coral gardens below as colorful fish surround you. 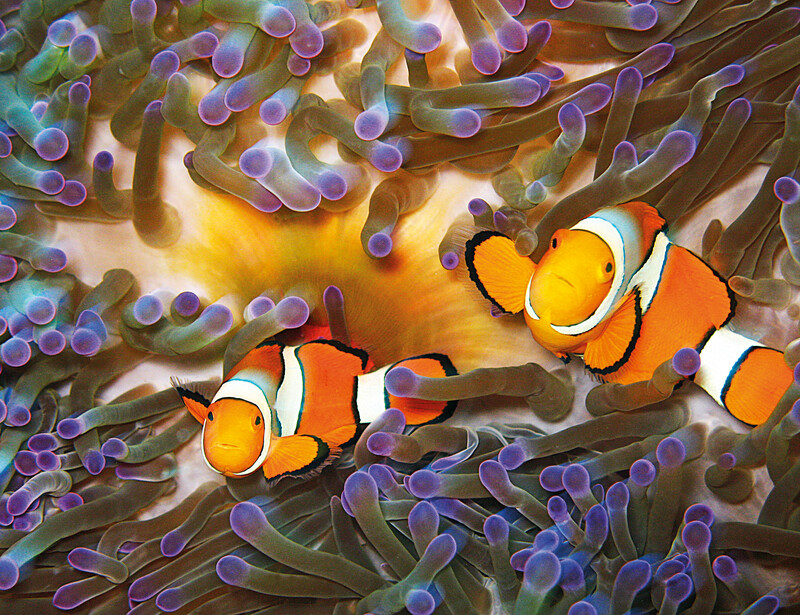 The best places to snorkel in Cairns can be found in every direction. 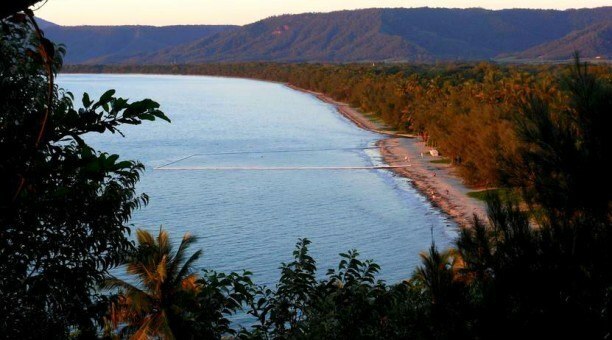 When you travel to Cairns, there is no snorkel site that disappoints.